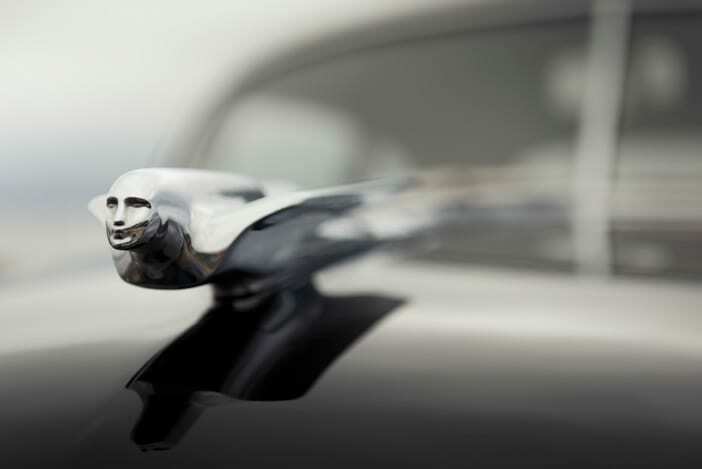 In 20th century America, the economic powerhouse of the world, the design teams of the giant car manufacturers were given free rein to realise their creative potential and they didn’t disappoint, between the 1930’s and 1970 American cars exemplified style, power and technical excellence. Naturally, American cars were designed for large straight roads and long distance family trips, in contrast to lighter, smaller and more economical European cars. American car design during that era seems to express the American dream. Owning and restoring a classic car is not an investment, it is a passion, the process of finding an old car, buying and importing it, stripping it down and then discussing and planning the process of the restoration is a rewarding experience. Classic American cars are not only things of style and beauty, they are also easy to drive and very reliable, the most common engine configuration for cars was of course the famous V8, which is an excellent and reliable power unit. Mike completed a 3 year apprenticeship at a Caterpillar dealer, following his City & Guilds qualification he continued with his employer until completing a stint working on Caterpillars in Ghana’s gold mines. 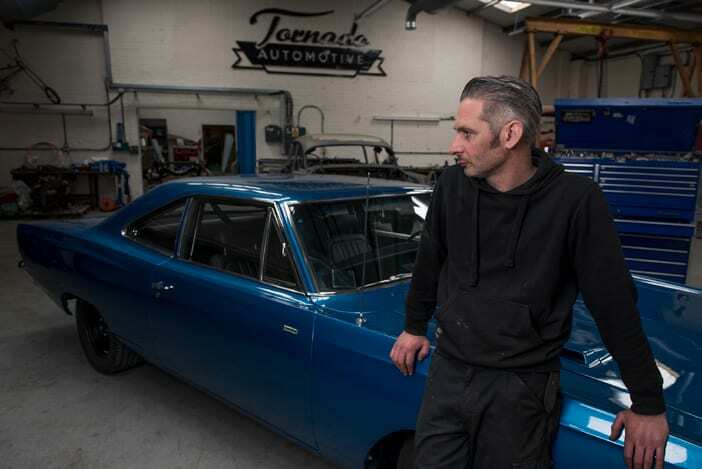 Moving to a north London automotive business whose owner shared Mike’s passion for drag racing, he then spent 2 years building his own 750bhp 1967 Chevrolet Camaro and raced it on the drag strips of England. Mike’s interest in drag racing was nurtured by his father John’s own racing exploits on the strip. 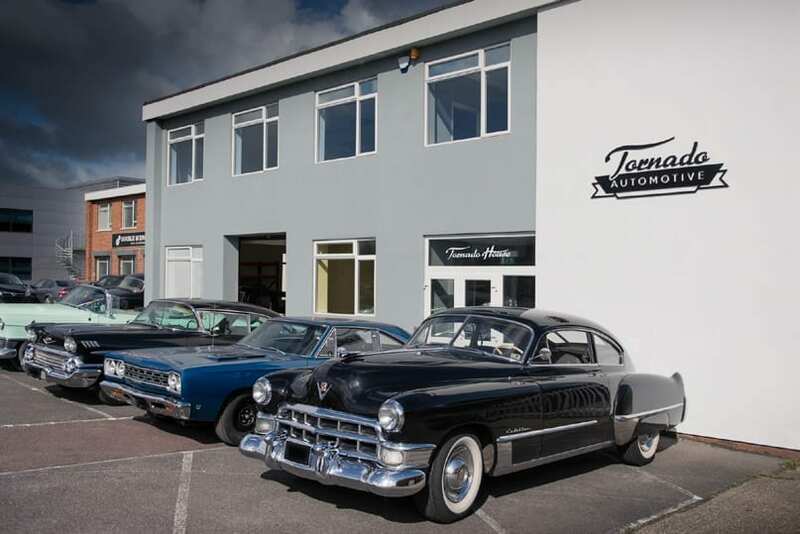 Mike started Tornado Automotive working solo in a small Windsor workshop in 2004 and having established a reputation for engineering excellence and mechanical integrity Tornado has now moved to a 9,600 square foot workshop in High Wycombe. 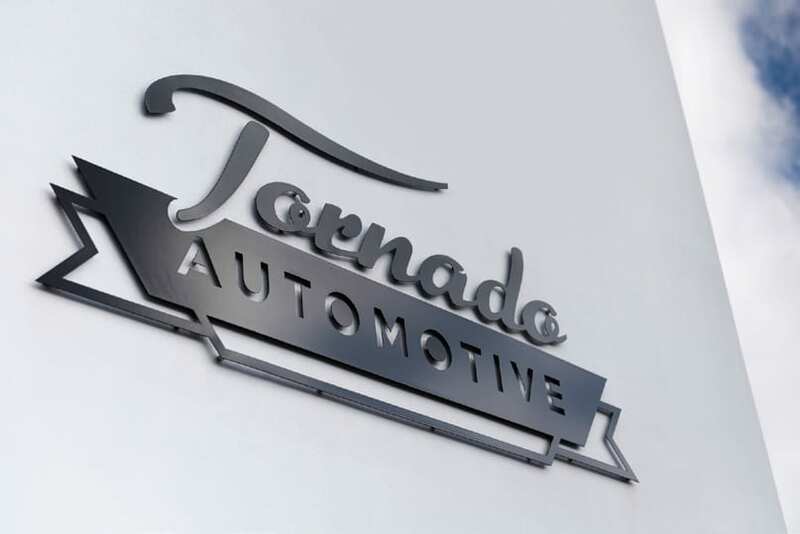 If a job is worth doing, it is worth doing properly – this sums up the Tornado philosophy. Engineering excellence is the hallmark of everything Mike Sargeant does which is why the new unit in High Wycombe is fully equipped to complete full restoration projects; the only major work to be sub‐contracted are re‐sprays and re-­upholstery however Tornado has a professional spray booth so that body shells can be primed before they are sent away for finishing. Although parts for American cars are widely available on the internet and from suppliers, unavailable parts will be custom made at Tornado.